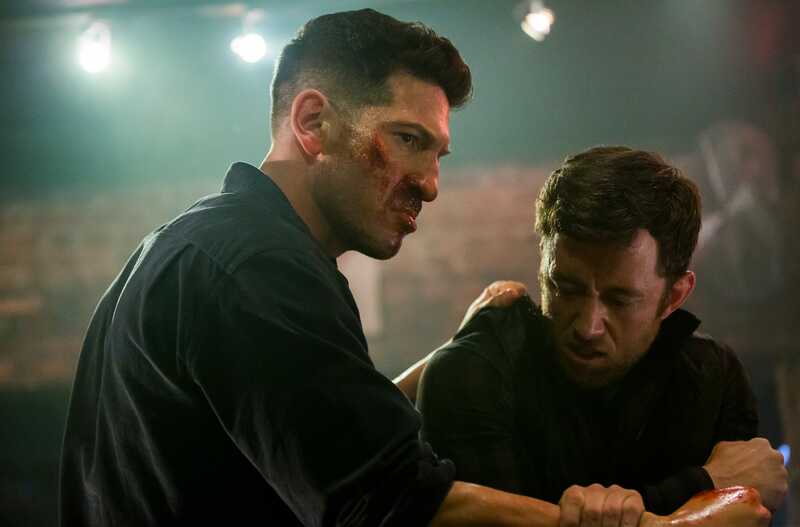 Data from analytics firm Jumpshot, provided to Business Insider, shows that viewership for Netflix’s “The Punisher” dropped by 40% from its first to second season weekend premieres. Each of those shows dropped by over 60% in first weekend viewership for their most recent seasons, according to Jumpshot. When Netflix abruptly canceled three of its Marvel TV shows last year — “Luke Cage,” “Iron Fist,” and “Daredevil” — it left the fate of its remaining Marvel titles in question.